After keeping a low profile for some time, BitBay, the cryptocurrency software suite offering unbreakable smart contracts is now back with the most advanced and secure wallet in cryptocurrency space. 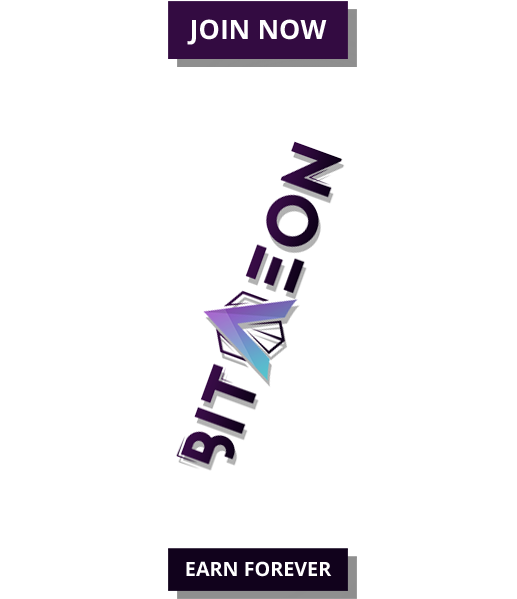 The software suite is capable of supporting an entire smart contracting interface with decentralized markets and other features. BitBay is a free software program that provides the security you need to protect all of your online transactions, especially at places like Craigslist, Hoobly and eBay Classifieds. 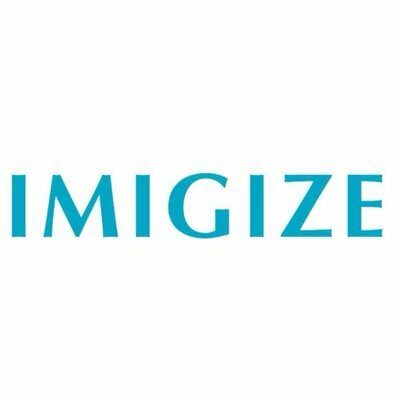 It removes any centralized services from online transactions and allows buyers to interact directly with sellers safely and securely. 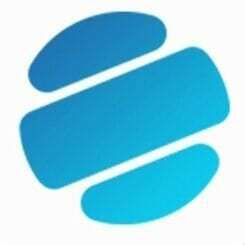 The platform offers unbreakable smart contracts for important real world applications. These contracts are secured by collateral deposits from both parties, making them unbreakable. Further, there is no fear of fraud as the collateral funds will be burnt in case a party cheats or exits the contract with the intention of defrauding the other. Arbitrators, biased third parties, escrow and even fees have been eliminated on BitBay due to their smart contracts system. Without any middlemen, it can create coins for cash contracts like a decentralized “LocalBitcoins”, where cash payments are completely trustless. It can also be used to create “employment contracts”, “decentralized eBay-like delivery contracts”, and even “barter contracts”. The many user-friendly templates on BitBay let people create smart contracts by just entering few details. The pre- existing templates like “Cash for Coins” are already being used successfully and many new ones like “buy/sell anything” contract template are to be added to the platform shortly. BitBay has a decentralized marketplace in place and the completely anonymous market is built right into the client which allows users to create their own public and private markets. There is also the option to simply check different contracts already available in the main market. 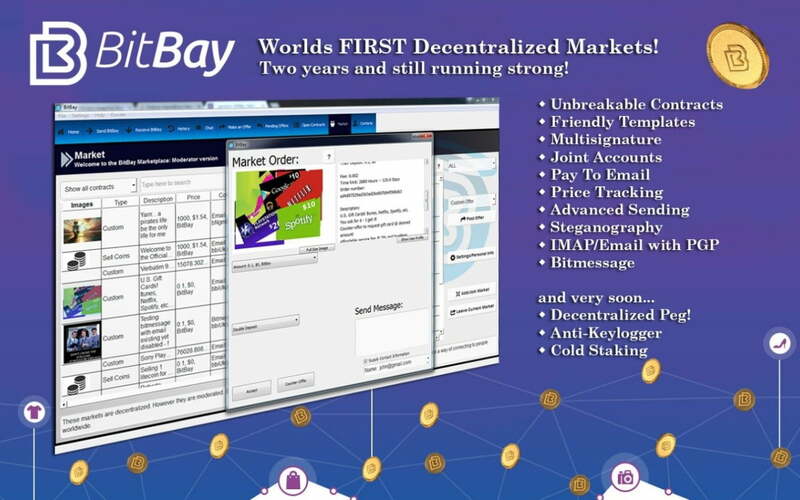 The BitBay software allows communication between users by supporting email with end to end encryption like Thunderbird and it also supports Bitmessage for a more decentralized option. Finally, BitBay also plans to launch their secret star feature soon, that will eliminate the cryptocurrency’s volatility.